Dr. John White has practiced complete dental care in Asheville since he opened the dental practice in 1998. Our state-of-the-art facility is equipped to provide you and your family with outstanding dentistry to give you strong, healthy teeth that last a lifetime. We offer free consultations and second opinions to make it easy for you to decide that our practice is right for you. At John White DDS, we believe you have just as much say as we do when it comes to reaching your smile goals. 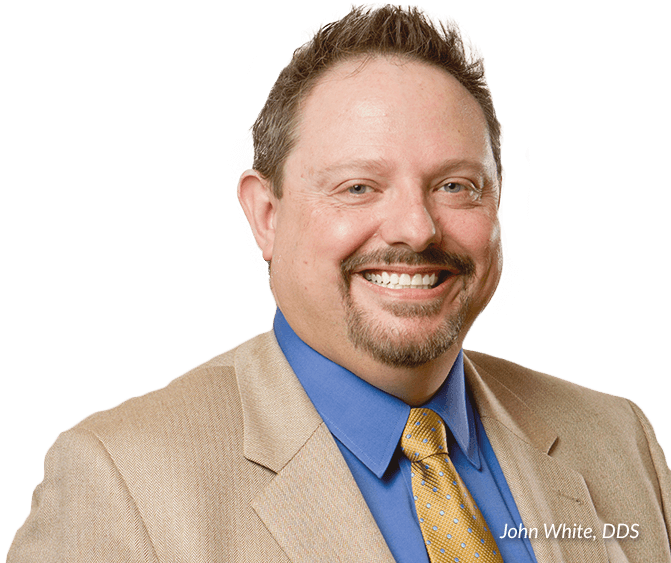 Dr. John White takes the time to listen and understand your concerns, and will show you how we can help achieve a smile that looks good, feels good, and is long-lasting. We want to help create a plan to keep your teeth strong and healthy for a lifetime. And, we are committed to making your visits as comfortable and convenient as possible. As a dentist Board Certified to perform I.V. 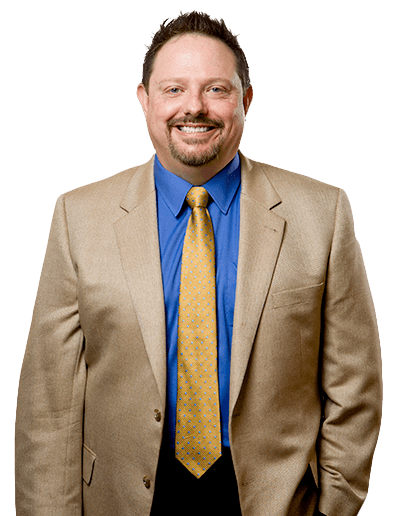 sedation, Dr. John White is at the forefront of sedation dentistry. No two patients are the same – and when it comes to dealing with dental anxiety, it is important to have options. Our gentle, caring team helps ease most of patient’s fears, but sometimes extra help is needed. Other times, extensive reconstructive and cosmetic work simply requires it for your safety and comfort. That is why Dr. White offers nitrous oxide for simpler procedures and moderate anxiety, and I.V. sedation for more complex problems and highly anxious patients. Our Asheville office has been providing friends and neighbors throughout the Blue Ridge Mountain region comprehensive dental care for nearly two decades. Dr. White is a highly credentialed preventive, restorative and cosmetic dentist that offers a wide range of options for all ages. 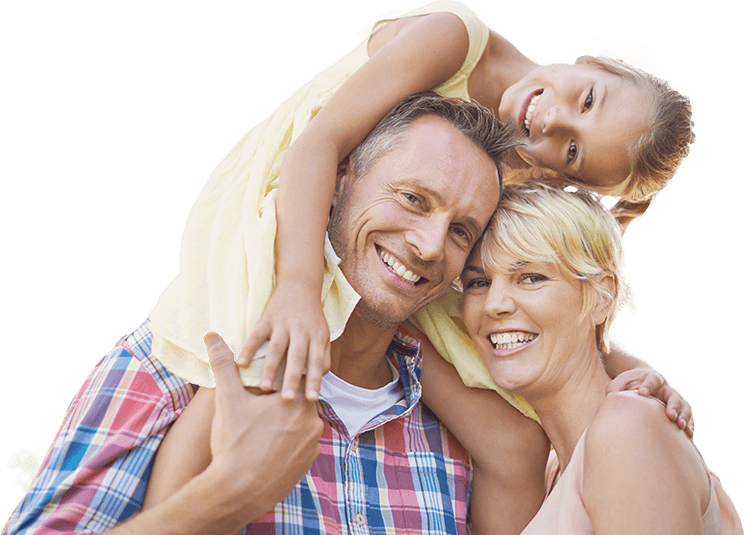 Whether you and your family need a simple check-up and cleaning, or you require more advanced dental work such as root canal therapy or dental implants – we are ready to be your lifelong partner in optimal oral health. Our office is integrated with the latest and greatest tools, techniques, materials and technologies in the field. We pride ourselves on staying at dentistry’s cutting-edge, and Dr. White utilizes DIAGNOdent laser-assisted cavity detection, all-digital imaging, digital bite analysis, voice-recognition periodontal charting, I.V. sedation, and nearly pain-free injections with DentalVibe technology. Patients love the high-tech comfort and convenience, but most of all, they appreciate the precise and accurate results we are able to deliver.